There was a time in America that employee training was a staple of every industry and not just manufacturing and skilled labour. Every cashier, stock clerk, and salesperson went through an extensive period of training before they ever performed a job on their own. Following is a suggested syllabus for developing an organic search specialist. This could be useful to agencies looking to train employees, recent grads looking for an edge in landing a digital marketing job, and novice SEO’s still learning the discipline. This MOOC was also built by Google. In this short course you’ll learn how to optimise any website for speed. There is a growing demand for speed and a faster user experience. Speed is also a ranking factor, which I expect to pick up more weight over time. The basics are covered well in the Google Starter guide. A number of free tools are available to assist you. One “advanced” optimisation technique, marking up content with schema, is detailed by Google in Webmaster Tools > Help. 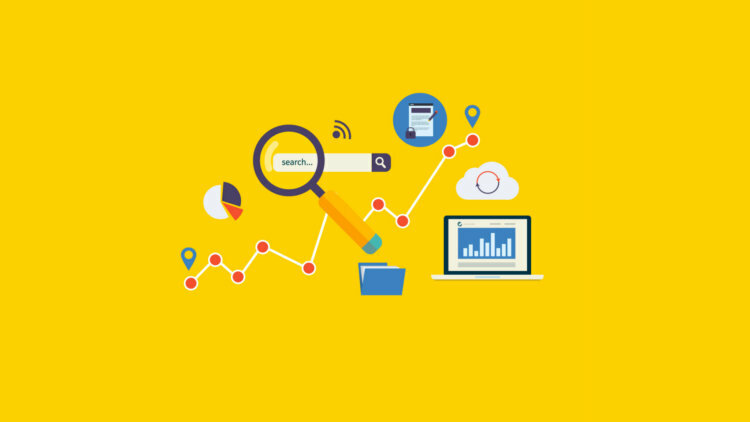 Once you’ve finished optimising your site, analyse it using the free Microsoft SEO Toolkit. Download it here, turn on IIS Services, and install. Writing for the Web is different from print writing. Understanding the difference is incredibly important in order to be effective. Because of the interactive nature of the Web, it begins with understanding user behaviour. This MOOC will teach you how Web design, writing style, structure, and search engine optimisation can all affect that behaviour. Paul Schmidt created this guide for HubSpot, introducing people to the fundamentals of local SEO. The guide focuses on three primary things on-page signals, local profile pages, and inbound links and citations. According to the author, “This guide is intended to be a local SEO jump-start…,” which is a very accurate description.